If anyone is looking to sell a spot or a board for that matter hit me up. Might be looking to sell my QXP in a few weeks when I get back from my trip. Does anyone have, or has created a plate file for this QXP? Any news on the remaining boards? Btw, any plan for making a "Polycarbonate & Sandblasted Brass" version? If anyone wants to sell me theirs in black or grey shoot me a PM! You might be able to ask Quantrik for a plate file that you can get cut. Thank you. Tried but no luck. If anyone else happens to have one, please let us know. What PCB should I get for this ? This beauty deserves Zeal60 pcb. btw if using a zeal60 revision 4 you might need to separate the top part of the pcb from the switches slightly to make space for the slightly extended bit underneath the type-C port. I couldn't get it to fit when it was sitting flush. Don't do this... just file the pcb near the USB port and it will fit fine. There are metal prongs from the type-c port to the pcb right where you are suggesting to file the pcb. Not sure about how filing the metal contacts would affect the use of a pcb. Also the LEDs shine just as brightly even with a little separation. I'm interested in purchasing one. Just saw the shipping email since I was away for vacation. Can't wait to get me QXP. 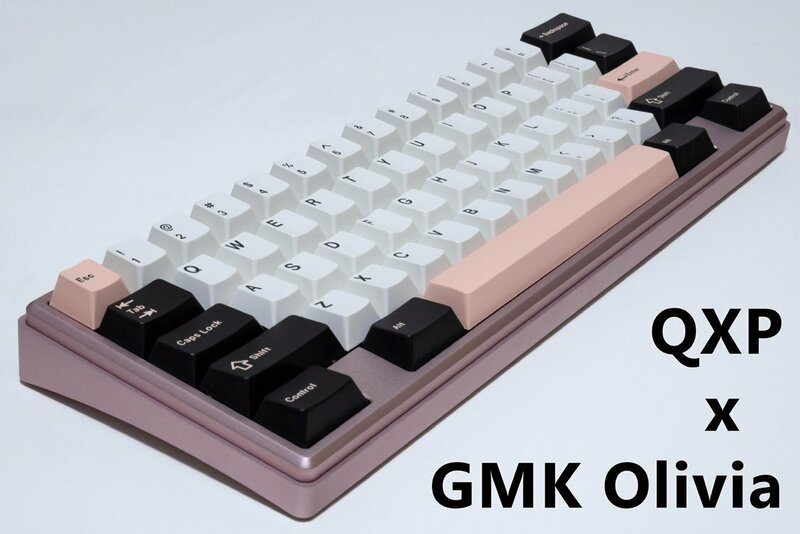 if anyone selling their qxp standard/wkl feel free to pm me. thanks! any news on a second round? Any news on the shipping? I also sent a pm about shipping on reddit. Anyone selling their QXP? WKL or HHKB? If anyone is interested in buying a 1 of 2 teal colored WKL QXP with tactile greys then shoot me a PM also comes with a set of ghost white ePBT keycaps. Page created in 0.099 seconds with 53 queries.